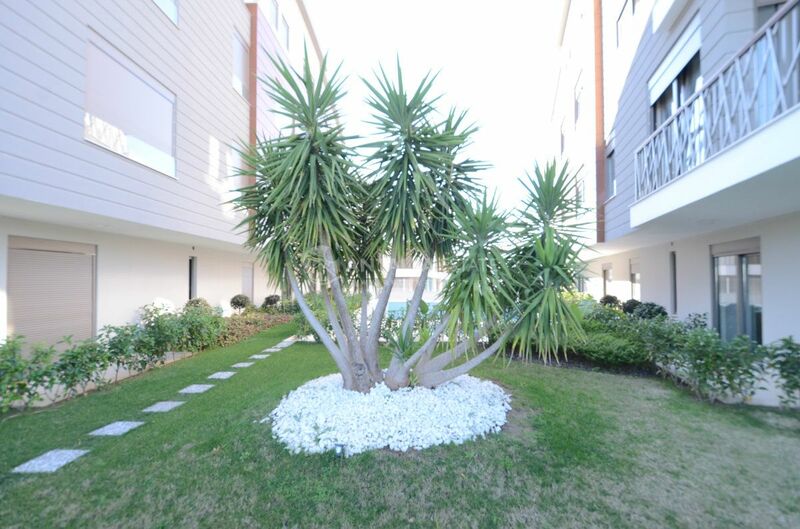 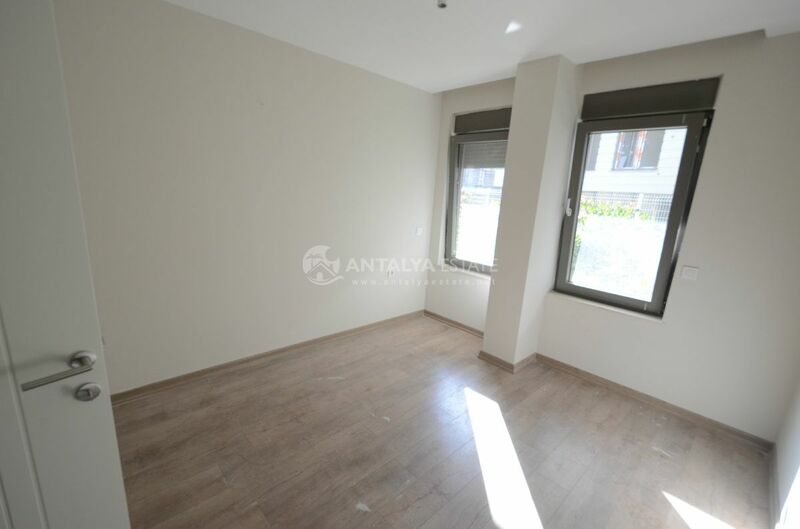 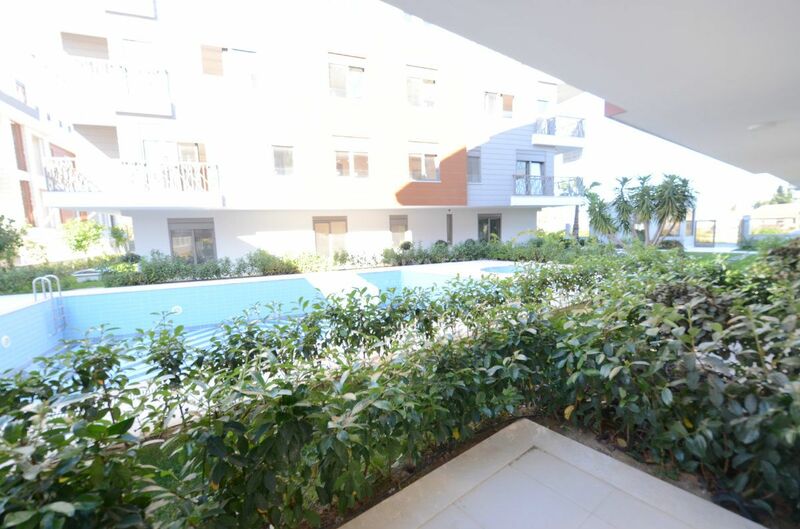 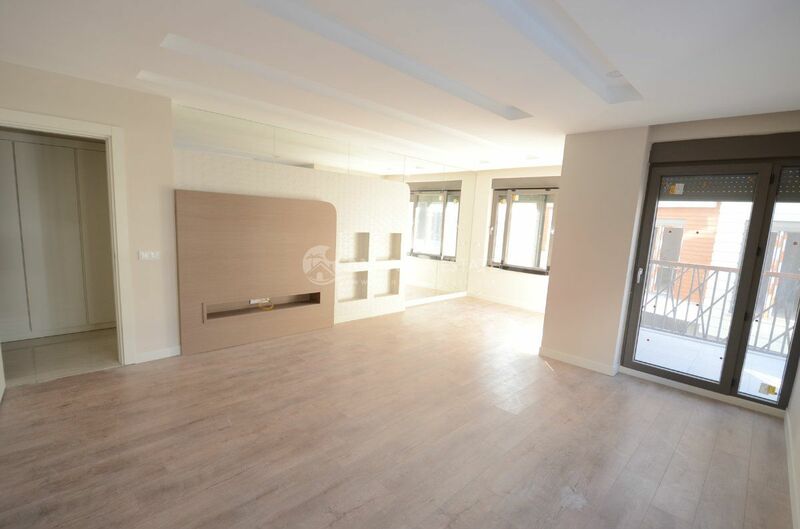 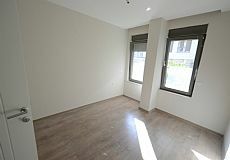 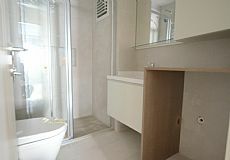 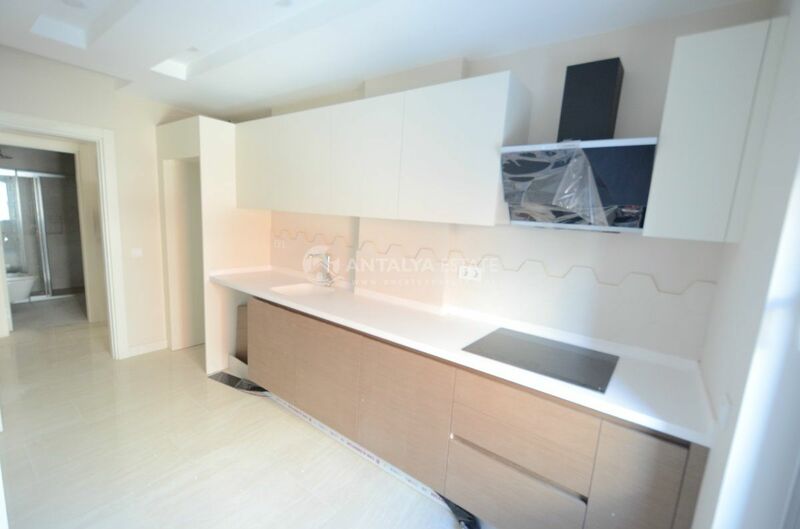 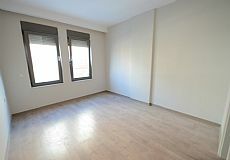 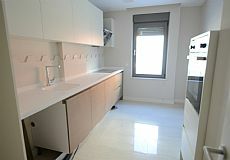 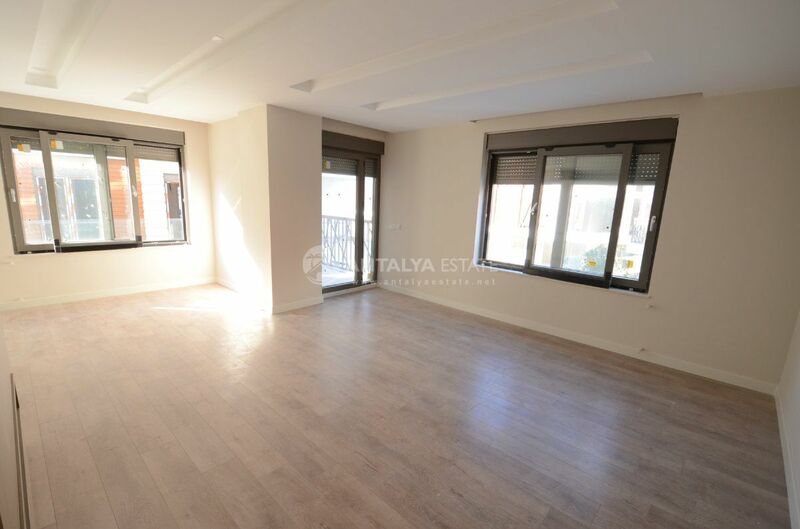 New Modern Lara property in prime location Antalya, Complex including apartments from 1 bedroom to 4 bedroom. 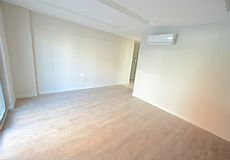 3 bedroom Apartments and 4 bedroom Apartments are duplexe. 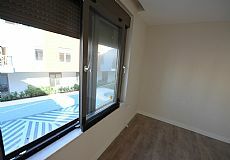 In 1 bedroom apartments there is american kitchen, and in 2 bedroom - a separate kitchen. 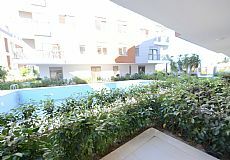 On the territory there is a swimming pool, underground garage, CCTV cameras and 24-hour security. 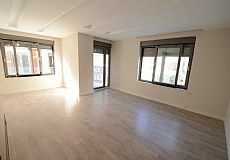 If you want to buy a property in Lara, Antalya with reasonable price, then it can be an ideal option. You can find many cafes, restaurants and shopping centers in this area.